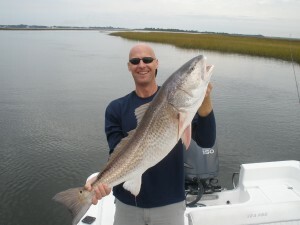 Captain Todd Philcox has 45 years of fishing experience, beginning on the waters of Long Island Sound off the shores of Connecticut and New York targeting striped bass, flounder and other inshore fish, and since 2005 working the inshore and near-shore waters of Northeast Florida as a USCG licensed captain for redfish, seatrout, flounder, tarpon and other species that inhabit our waters. 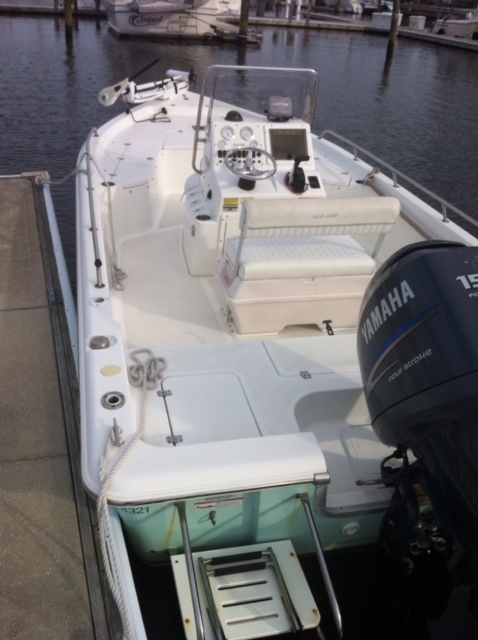 His Sea Pro SV2100 CC is a great vessel for shallow flats and creeks, and the St John’s river and jetties, and can accommodate up to 4 adults or entire families. 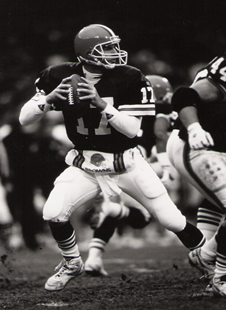 Prior to operating Salty Charters, Todd spent 10 years as an NFL quarterback, including the 1996 season with the Jaguars as a backup, and seasons with the Cleveland Browns, Cincinnati Bengals and 3 other teams. He is a graduate of Syracuse University where he guided the Orange to #12 ranking in 1988 and completed both undergraduate and graduate degrees. 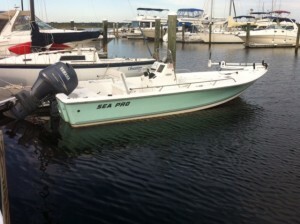 Todd looks forward to sharing his lifelong passion for fishing and the pleasure of boating with you.